Open Science Centre is an engaging learning space based on open standards: open architecture, open education, open technology & open science. Science and technology are engines for a global sustainable development. However, science and technology remain inaccessible for most citizens because currently there is no way for them to discover this knowledge. The vision of OSC is to bring science and technology to all the communities, as the best tool for their sustainable development. OSC will actively contribute to the following United Nations Sustainable Development Goals. Build a resilient infrastructure, promote inclusive and sustainable industrialization and foster innovation. Contribute to end poverty in all its forms everywhere and reduce inequality within and among countries. Take urgent action to combat climate change and its impact. Protecting, and promoting the sustainable use of energy and land, as well as the importance of biodiversity. Build a new paradigm of responsible consumption, focussing on the culture of sharing and creative production systems. Promote peaceful and inclusive societies, with access to justice for all. Facilitate the means of implementation and revitalize the global partnership for sustainable development. OSC will develop, produce, distribute and implement science and technology activities equally engaging girls and boys. These activities will be peer-reviewed and accessible to every type of learner: from school students to adults. OSC is a unique infrastructure that will foster innovation in economically and regionally disadvantaged communities. With its low-cost science and technology infrastructure, OSC will contribute to reducing unequal access to science and technology to developing countries. The relation between humans, our world and energy is a core theme of OSC. OSC will contribute to the cessation and reverse of climate change, through educational activities and an energy efficient building. The Open Standards procedure aims to be a model and the core of new strategies for the sustainable development of settlements. 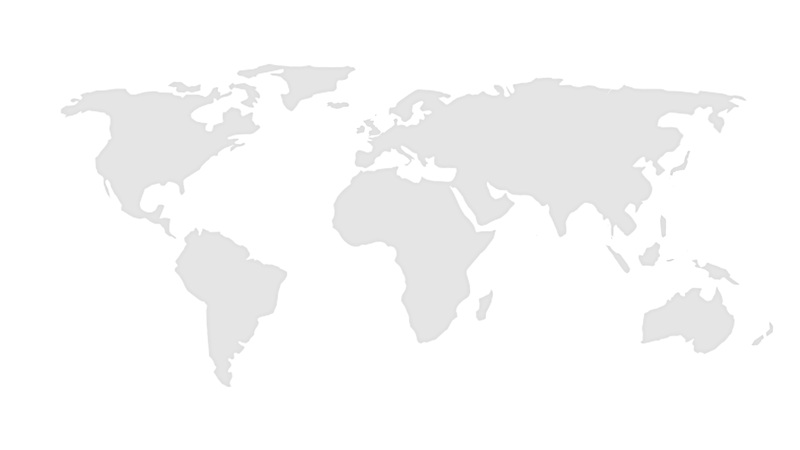 OSC is an inclusive learning space that will support peaceful and inclusive societies by establishing a global network of science and technology educators. OSC will follow an integrated approach to Science and Technology education. Establish your own OSC. All the blueprints, plans, activities and ancillary resources are freely available under a creative commons license. Educational activity kits will be available to transform any space (from a classroom to a garden) into an interactive and engaging science centre. These kits will be available at a core price of 50 EUR per theme. 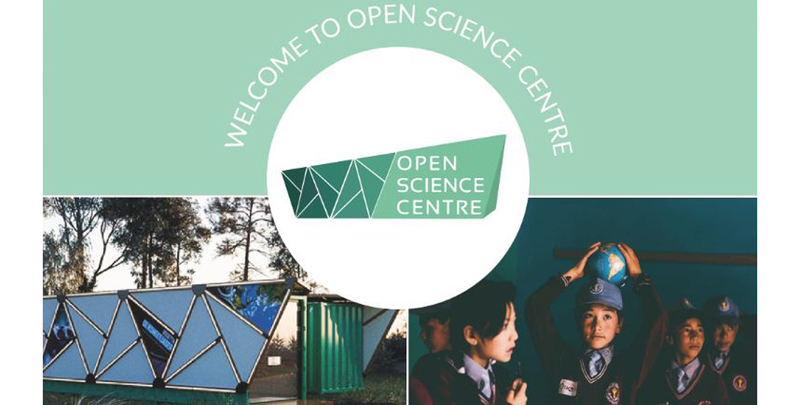 A complete OSC is also available: with all the necessary materials and equipment, the Open Science Centre has a central versatile space, that can be used for workshops during school and group visits and turned into a hands-on exhibition for walk-in public visits. OSC will provide cutting-edge open technology, including a small FabLab. We are working towards a turnkey price under 100 000 EUR for the medium full-fledged Open Science Centre. The OSC is open to everyone and can be established everywhere. As a proof of concept we are developing an Open Science Centre in the northern part of the Netherlands to be opened in late 2016, and already discussing possibilities with partners in Brazil, Mozambique and other countries. If you are interested in OSC contact us. October 2015: OSC Project Launch. November -December 2015: Project Definition (including architecture, construction, educational content and evaluation strategy). January 2016: Do-it-yourself guide BETA release. September 2016: Fully-fledged OSC proof-of-concept opening (The Netherlands). 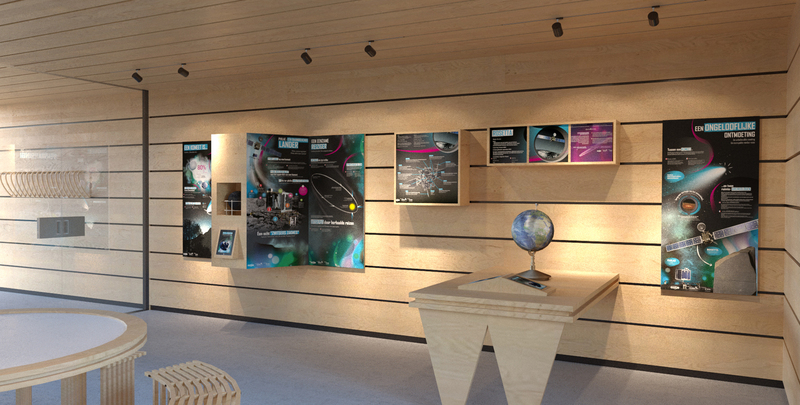 The Open Science Centre is a collaborative project and open to everyone to contribute to its development. The project is coordinated by Leiden University (the Netherlands) in partnership with the Dutch collective DE NAMEN and the Japanese social design company NOSIGNER. This project is open to every association, society, science club, school, individual, community, university and governmental organisation.